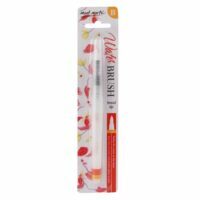 MontMarte Detail liner – brush set 5 stk 1.295 kr. 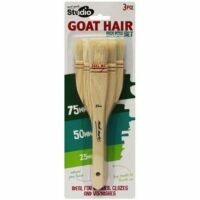 MontMarte Goat Hair Brush 3 stk 1.290 kr. 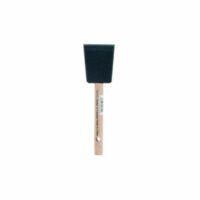 MontMarte Goat Hair Brush 75 mm 575 kr. 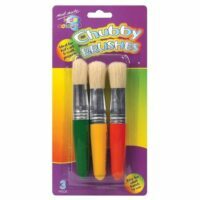 MontMarte Krakka penslar – Kids Colour Chubby Brushes 3 pcs 590 kr. 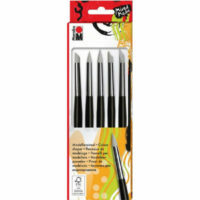 Marabu Mótunarpenslar- Gúmmí blenders 6 stk 2.950 kr. 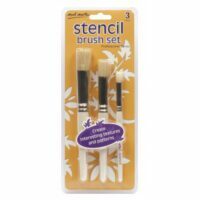 MontMarte Stenslapenslar – Professional Stencil Brush Set 12/8/4 790 kr. 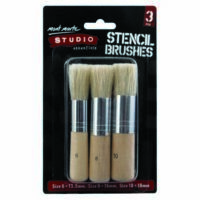 MontMarte Stenslapenslar – Studio Essentials Stencil Brushes Pkt 3 390 kr. Ýmsir Penslar Svamp pensill 5 sm 150 kr. 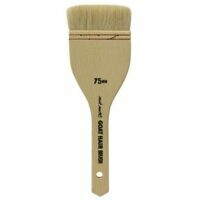 Svamp pensill Foam Brush. 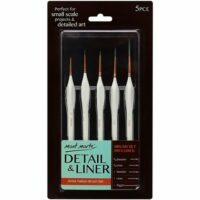 This is a handy tool to have around your craft room for a variety of projects. Tool has a wooden handle and a foam end. 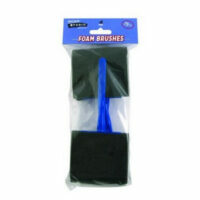 This package contains one 2 inch foam brush. MontMarte Svamppenslar 4 stk 350 kr. 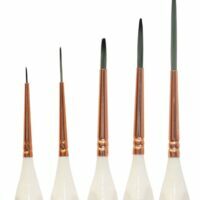 MontMarte Vatnspensill – Waterbrush – Broad Tip 1.190 kr. MontMarte Vatnspensill – Waterbrush – Fine Tip 1.190 kr. 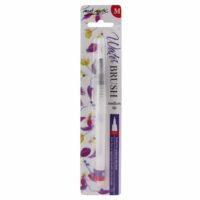 MontMarte Vatnspensill – Waterbrush – Medium Tip 1.190 kr. 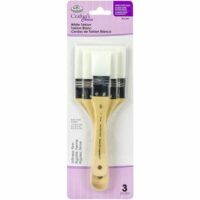 Penslasett White Taklon Brush set 3 stk 1.190 kr.